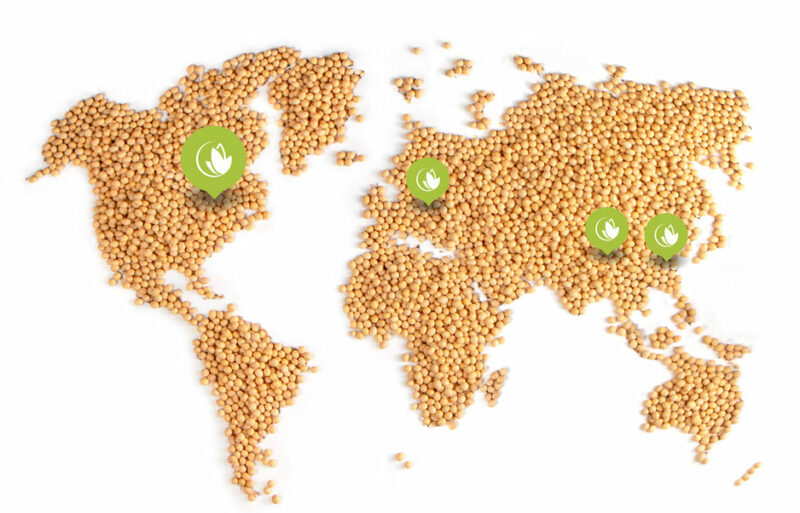 Ceresco ranks among top Canadian leaders in the export of soybeans intended for human consumption. Clients are located mainly in in Japan, Hong Kong, Malaysia, the Philippines, the Republic of Singapore, Thailand, South Korea, North America and several European countries. By opening an offices in Japan, China and Europe, Ceresco proved its ability to establish and maintain close relations with its clients. These subsidiaries enables Ceresco to overcome language barriers, gain a better understanding of the cultures and eating habits of other cultures and establish new business contacts. In addition, Ceresco can quickly respond to their client requests and gain new knowledge in terms of research and development. In the years to come, Ceresco wishes to continue developing new markets by building on custom, quality service.